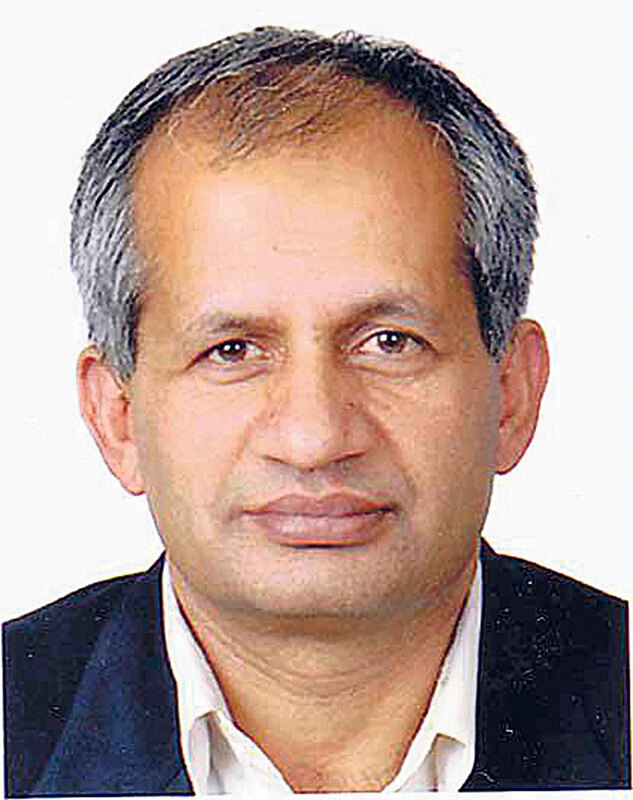 KATHMANDU, July 11: At a time when there are concerns from various quarters that the government is bent on curbing civil liberties and controlling domestic and international non-governmental organizations (I/NGOs), Foreign Minister Pradeep Gyawali has said that the government has no intention of curbing or discouraging participation of various stakeholders including civil society organizations in development efforts. Gyawali said this at a dinner hosted by him for the diplomatic community in Kathmandu on Monday evening. “With regard to the concerns related to the draft integrity policy, I want to clarify that the government has no intention of curbing or discouraging the participation of stakeholders, including the civil society organizations, in our development efforts. They have been important partners in development and will continue to remain so,” he said. The minister said in his written speech that the government is aware of the ‘gaps’ that need to be addressed as it seeks to encourage civil society organizations in development activities. “We expect our civil society partners to avoid duplication, contribute in areas that help create jobs and bring tangible benefits to the people, and avoid scattering of scarce resources,” he said. 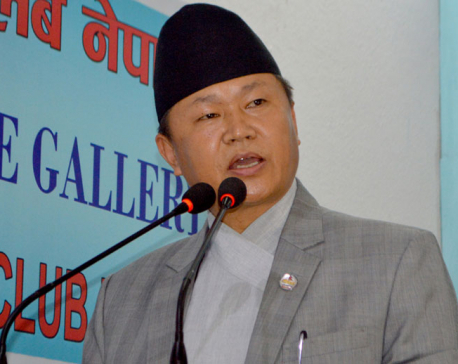 Minister Gyawali said that their sole objective is to address the gaps that exist in the development sector so that developmental benefits reach to the people. He said the political transition is over and a new era of political stability has emerged in Nepal and that Nepal’s priorities and modalities for engagement demand commensurate adjustments. “The constitution allocates the matters related to foreign relations under the competence of the federal government. It is in this context that we had to devise code of conduct and advise our partners from the diplomatic community to follow the official channel of communications on the matters of development partnership,” he further said. Minister Gyawali said that maintaining stability, advancing socio-economic transformation, ensuring social justice, good governance and rule of law were overarching objectives of KP Oli-led government. “Promoting and adhering to the values and norms of integrity, transparency, and accountability are equally important priorities of the government. They are applicable to both governmental and non-governmental stakeholders,” he said. Amid concerns raised from various quarters that totalitarianism was in the offing, Minister Gyawali said that their commitment to democracy and the universal values of human rights and fundamental freedoms is total and unwavering.